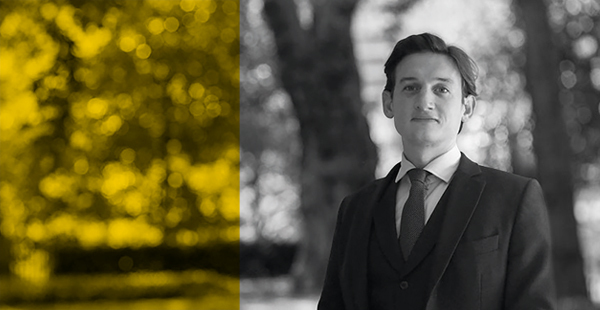 Jack Talbot recently concluded an eight week trial at St Albans Crown Court regarding Carolyn McClune, a sixty year old carer who defrauded three elderly and vulnerable victims. She was charged with four counts of fraud after the Crown Prosecution Service heard she intended to benefit from more than £126,000 that belonged to the three elderly victims. The crimes were committed between 2013 and 2016 while McClune was employed as a care worker.